Out representatives perform the measurements, advise, present various solutions, make the perfect choice easy and prepare individual offers that will satisfy the most demanding clients. Within our offer you will be able to find PVC windows, wooden windows, roof windows of varying technical parameters, all in a wide range of colours. We sell windows of varying designs to meet the needs and tastes of our clients. 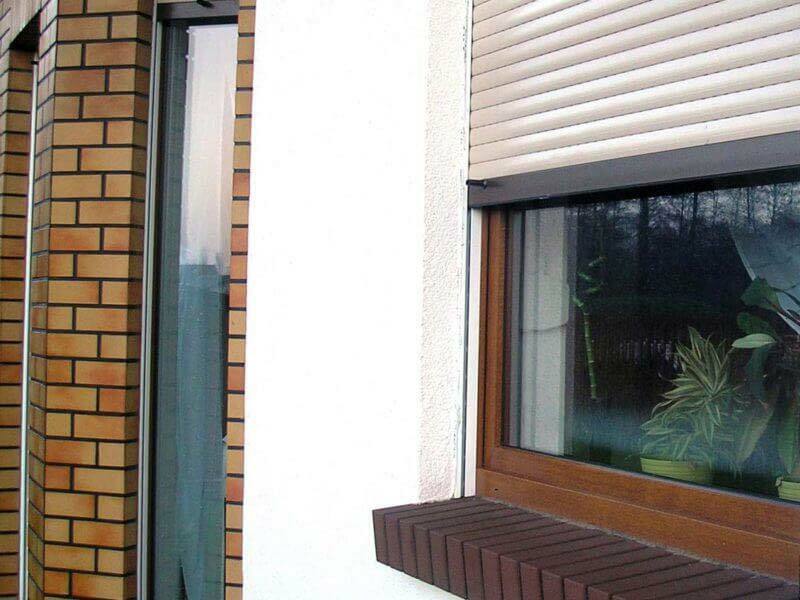 Additionally, insulation and other parameters have to be taken into account to let the windows fully fulfil their role. 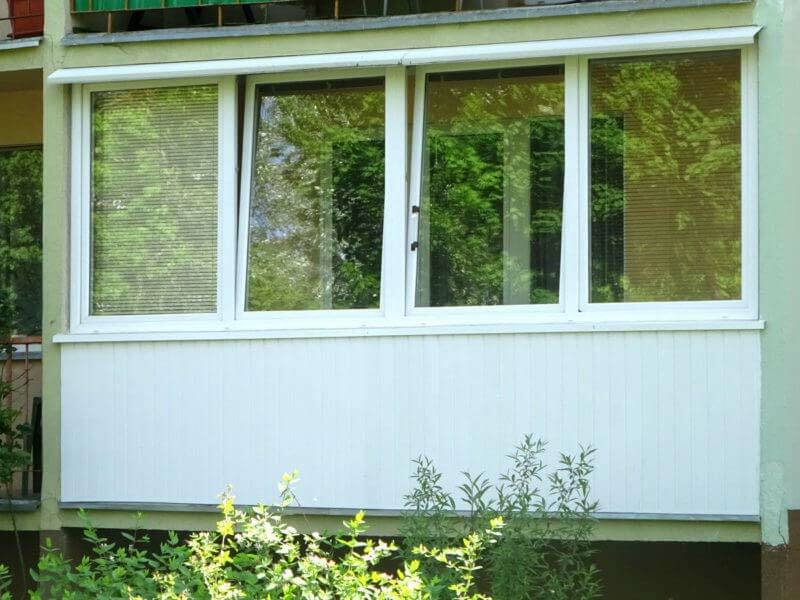 PVC windows, wooden windows, aluminium windows of varying parameters in a full range of colours. 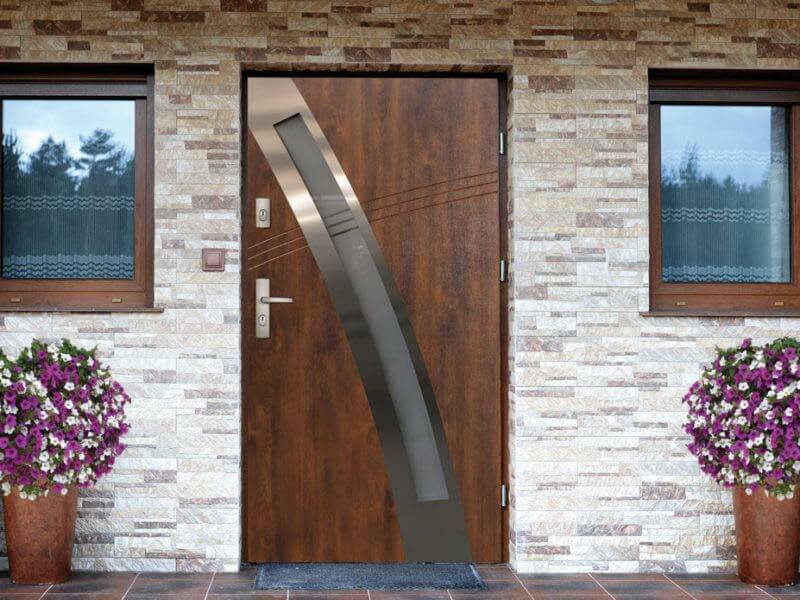 Within our offer you will find a wide choice of front doors, doors with a sliding system and interior doors. The garage door can finally colour-match with the rest of the wood joinery. The door is no longer a separate element in the house's look. 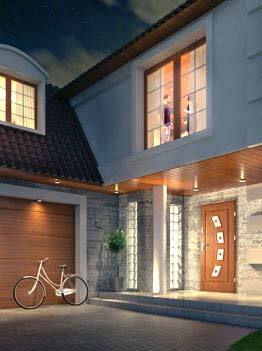 Modern sliding door and window designs that are characterized by a simple structure and an easy and clean assembly. The Dan-Styl company has operated since 1998, initially as a Limited Liability Company, and for the next several years until now, as a PHU (trading and service company) “Dan-Styl”. We sell and assemble low-priced and high-quality windows produced by the best window manufacturers, as well as garage doors, external and internal shutters. We are a company with many years of experience in the wood joinery market. Throughout our career, we’ve served thousands of satisfied clients which gained us trust and experience on the wood joinery replacement market. Our company deals with national and foreign clients. We also perform commissions for kindergartens, schools and housing associations and for other public buildings. Our representatives perform the measurements, advise, present various solutions, make the perfect choice easy and prepare individual offers that will satisfy the most demanding clients. A team of experienced constructors performs assembly services of products purchased from our company. Our assembly teams have a many-year-long experience in wood joinery replacement. We also perform services for clients from all over Europe, including Germany, Denmark, France, Sweden, Norway and more. Persons operating a business within the European Union and possessing an active Tax Exempt Number can purchase windows, doors or garage doors from us with a 0% VAT. We guarantee low prices and a quick and professional assembly at the client’s home or facility. We believe that only satisfied and happy clients are a testimony to a company’s good reputation. What do we sell and assemble? The majority of our sales and assembly services are related to PVC windows, ones that are currently state-of-the-art on the market. We also sell wooden and roof windows and deal with selling aluminium products (windows, balcony enclosures, folding doors, shop windows and other products made of aluminium). 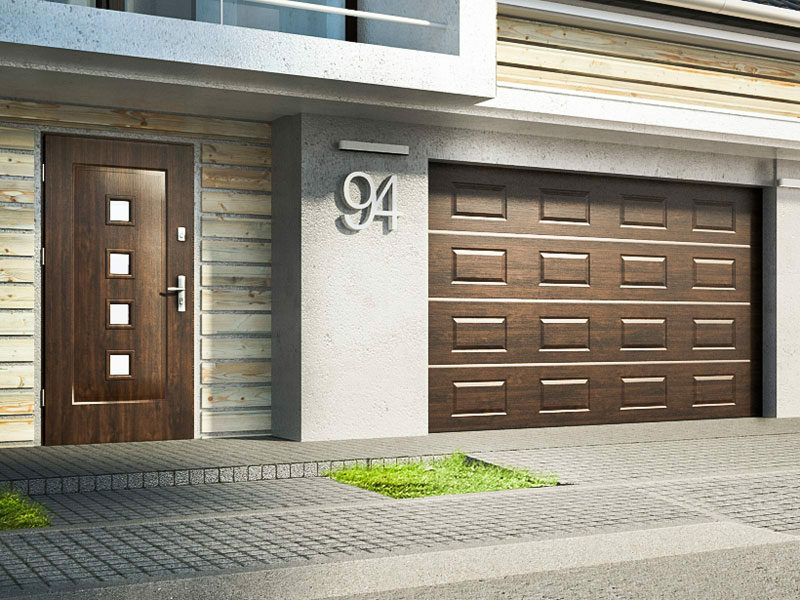 Within our offer you will also find a wide selection of front, garage and interior doors; of external shutters; material roller, standard or pleated blinds in a full range of colours, as well as other accessories used in wood joinery. Our company cooperates with Alior Bank, Santander, Consumer Bank and Credit Agricole. All of these banks have a low loan interest rate which is nowadays of great importance. You need not to worry about formalities regarding the loan as we will deal with all of them for you. If you are interested in our offer or have any kind of questions, you are welcome to get in touch with us.